Find out more about our members and what they have been up to. Tips to help with independent living, with your mental health or with EHC plans and personal budgets. Visual minutes are very cool ways to show what happens in our meetings. Get in touch, leave us some feedback or just let us know what you think of the work we do. Barrier Breakers is a youth voice vehicle for young people with additional needs and disabilities in Oldham. Members are aged between 11-21 who meet weekly to raise issues and develop projects to bring about change for themselves and their peers through creative activity. Barrier Breakers undertake consultation work for local services to ensure they are effective for young people with disabilities. 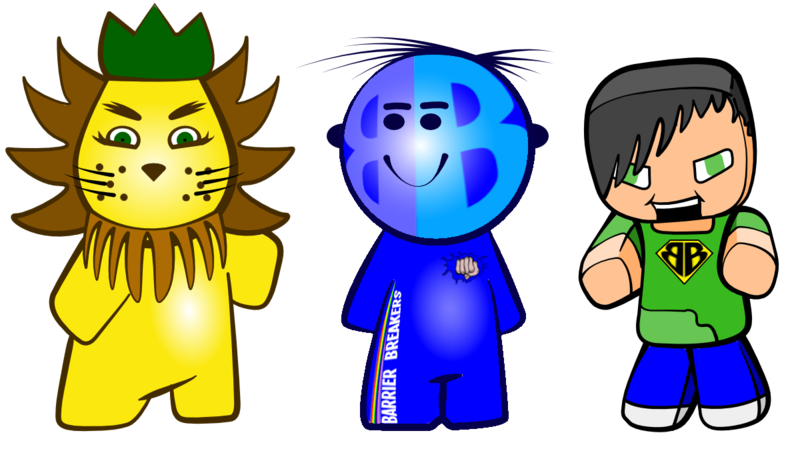 Barrier Breakers is a group of young people all aged 11 – 21 (although some members maybe older if they started the group before their 21st birthday) from all over Oldham. Our members have special educational needs and/or disabilities. The group works with Oldham Council and other agencies to try and make a difference for young people in Oldham with additional needs and disabilities. This year we are also looking to work regionally and nationally. 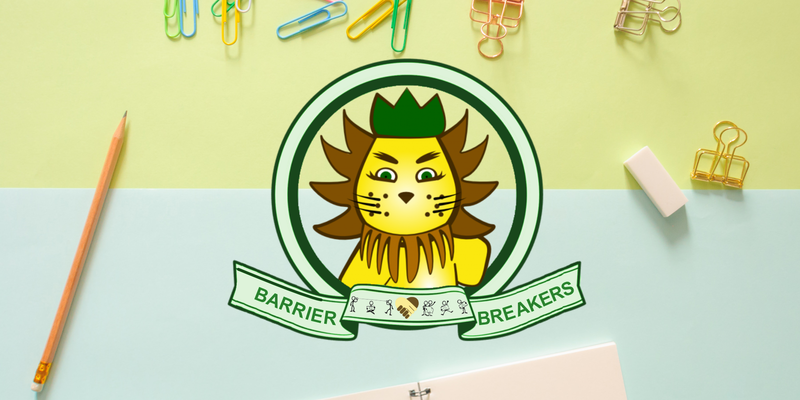 If you would like to become a Barrier Breaker please click here and use the form to message us making sure to have ‘Become a member of Barrier Breakers’ in the subject line.